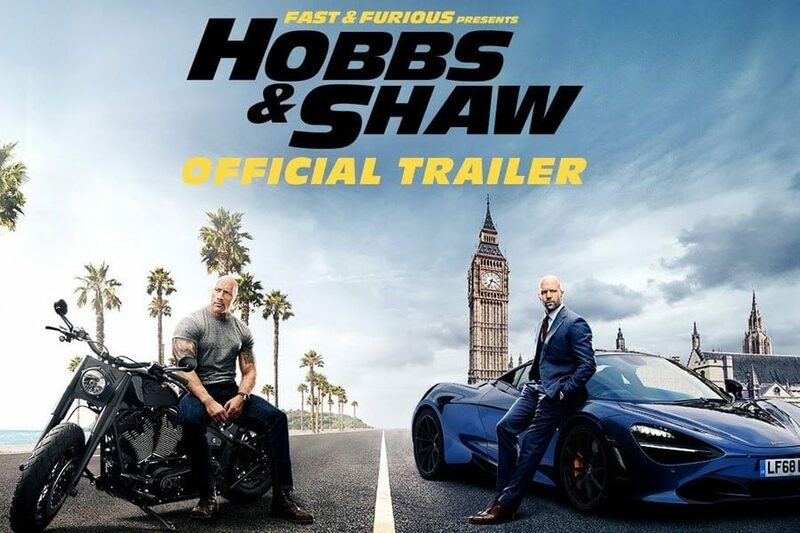 Hobbs & Shaw trailer came out this morning and it looks like a big bowl of stupid fun! I’m sold. It’s like a buddy action comedy and Idris Elba is a mutant of some sorts? Hmm ok. This is a Fast & Furious spin-off since Dwayne Johnson and Vin Diesel can’t get along on set but whatever, this looks like it’s gonna be an entertaining flick. The movie will be out August 2nd, 2019.